"Accreditation demonstrates RiverLink's commitment to permanent land conservation in the French Broad River Watershed," said Executive Director Karen Cragnolin. "We're a stronger organization for having gone through the rigorous accreditation program and this strength will help make WNC an even better place to live, learn, work and play." Since 2002, RiverLink has been working with private landowners to permanently protect water resources and quality of life throughout the French Broad River Watershed. RiverLink conserves springs, wetlands, riparian areas, steep slopes, and public access to rivers and parks. RiverLink also works to protect smaller parcels throughout the watershed that other land trusts might deem too small to include in their land protection program. The organization currently holds 115 acres in conservation. 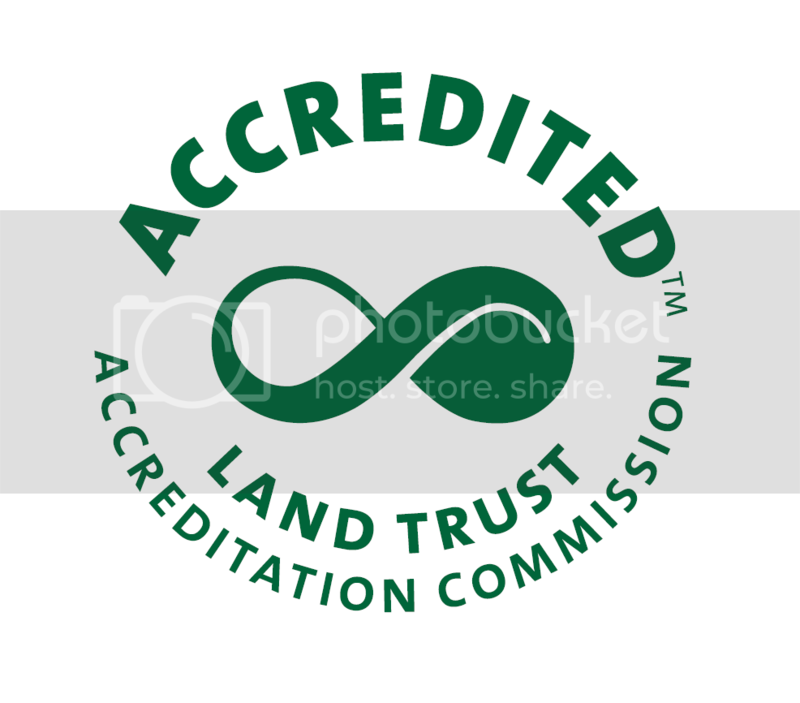 RiverLink was among 37 land trusts across the United States to achieve accreditation or to have accreditation renewed in February. RiverLink joins the 342 land trusts that demonstrate their commitment to professional excellence through accreditation, helping to maintain the public's trust in their work. "It is exciting to recognize RiverLink with this distinction," said Tammara Van Ryn, executive director of the Commission. "Together, accredited land trusts stand united behind strong national standards ensuring the places people love will be conserved forever. In all, over 75 percent of private lands conserved by land trusts are now held by an accredited land trusts."